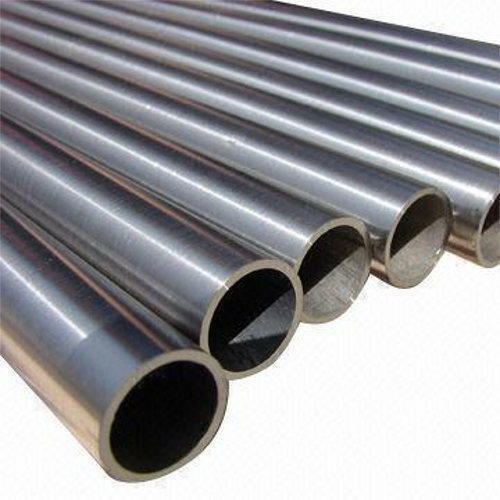 We are the Leading Manufacturers and exporters of Alloy Pipe. We are one of the eminent manufacturers and suppliers of optimum quality pipe fittings and allied products. Our entire range of products is highly acknowledged for their durability and dimensional accuracy.